OIJ asks for clues about the Venezuelan born and long time resident of Florida to their confidential line: 800 8000 645 or on Whatsapp at 8800-0645. 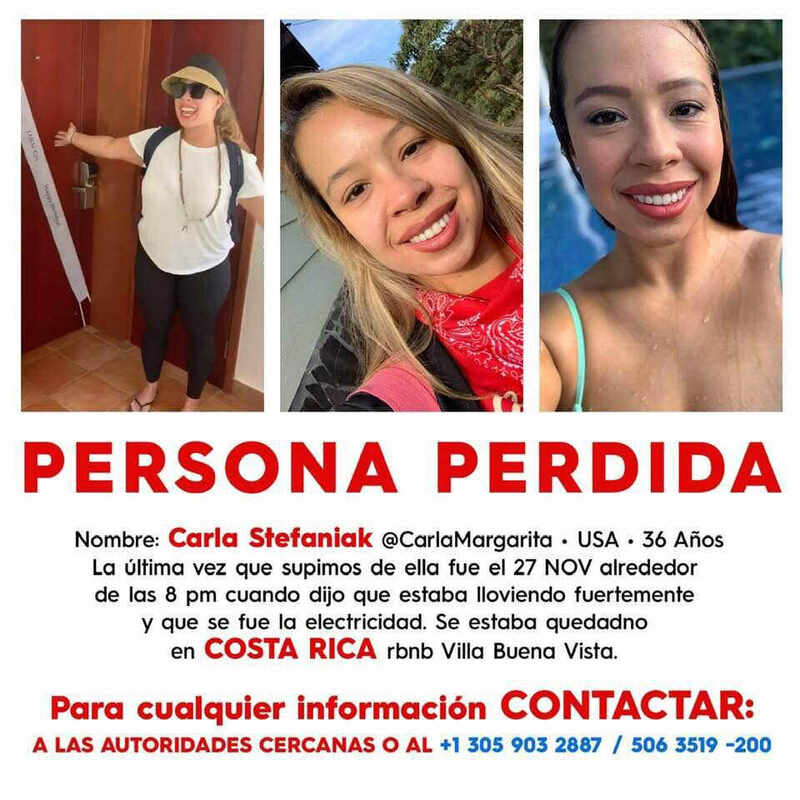 The family of Carla Stefaniak, gone missing in Costa Rica, is searching for her, sharing several cell phone images that appeared to show her smiling and cheerful on her vacation in our country. 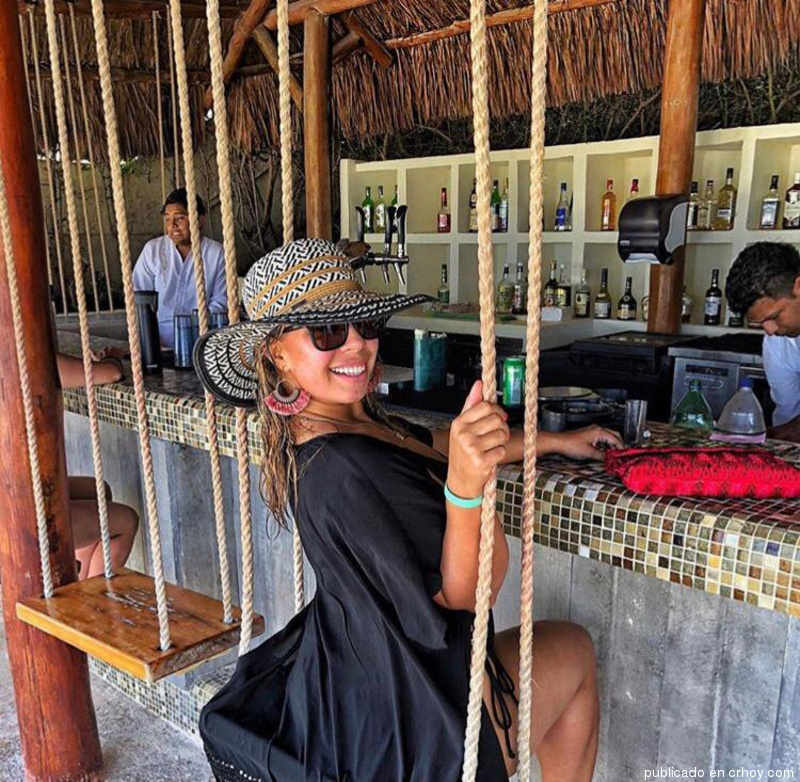 The 36-year-old Florida resident never boarded her return flight home on Wednesday from her a trip to Costa Rica. She has not been heard of since. “Words cannot express how shocking and devastating this is to her family and her friends. 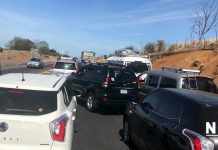 If anyone can help us with this situation, it will be highly appreciated,” Burton wrote on Facebook. 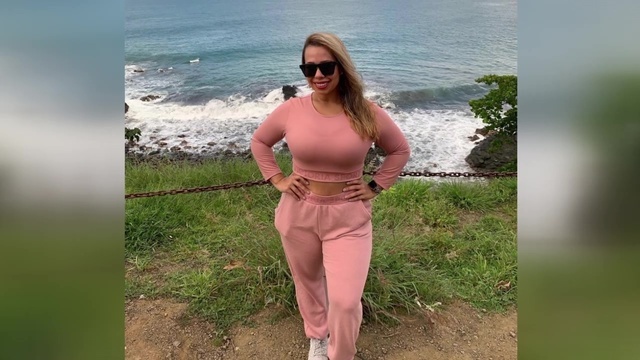 The family told CBS News in Miami that they have spoken to the owners of the AirBnB in Escazú, where she was spending her last night in San Jose to catch her flight the following day, and the Uber driver she traveled with. They believe Carla got into an unknown car and left the area where she was staying early Wednesday morning. 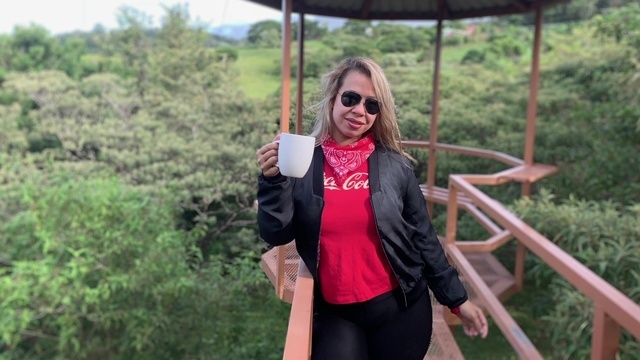 Marisel Rodríguez, OIJ spokeswoman, confirmed that Carla left the Airbnb on Wednesday morning. She left with all her luggage, presumably bound for the airport. That was her last known movement. “From what is known is that she left the house at approximately 5:00 am (on Wednesday). She took all her belongings and nothing more has been heard of her. The relatives were waiting for her in the US. 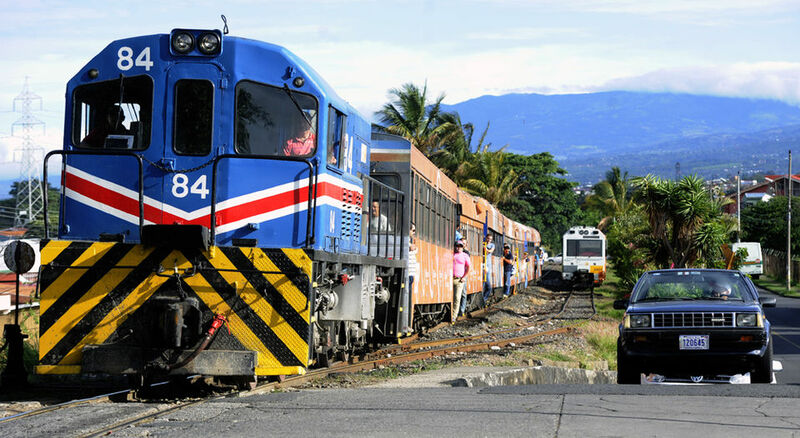 The investigators initiated the investigation and have carried out several diligences. 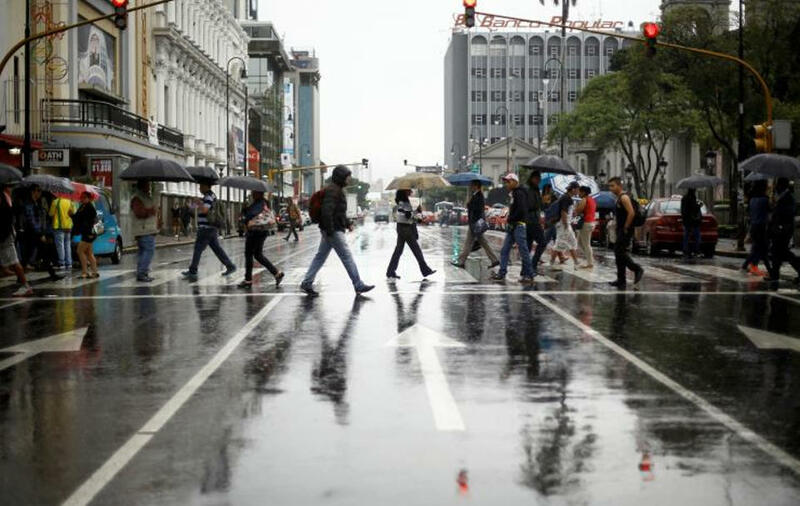 No specific details are known,” Rodríguez said. The OIJ on Thursday published Carla’s photo in an attempt to clarify the mistery of her disappearance. 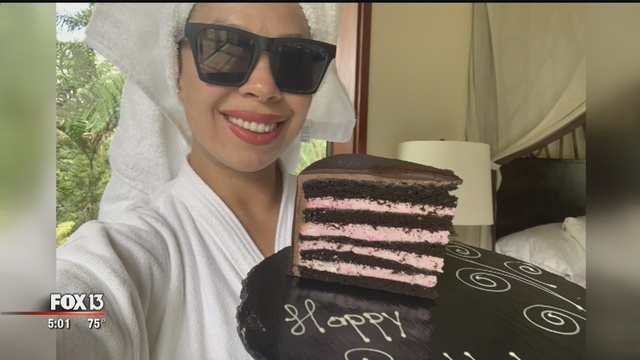 Carla was in Costa Rica to celebrate her birthday, November 22. She was accompanied by her sister-in-law, April Antonietta, who made it back to the U.S. on Tuesday (Nov. 27). 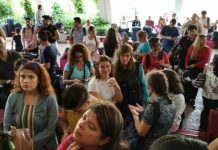 In fact, Carla accompanied April to the airport on Tuesday, then dropped off the rental car and took an Uber to her Airbnb in Escazú. Carla is Venezuelan born but a resident of Florida from an early age. 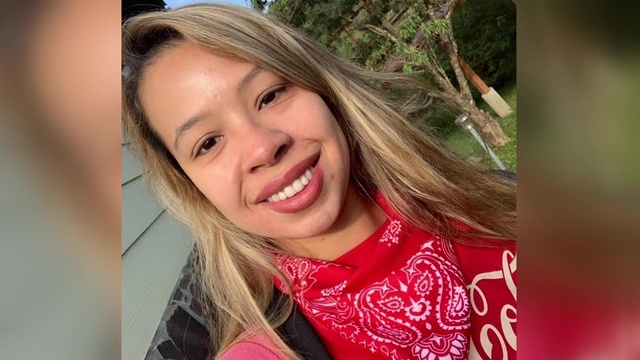 What is puzzling for the family is Carla’s constant use of her cell phone and social networks, however, since her disappearance there has been no activity. 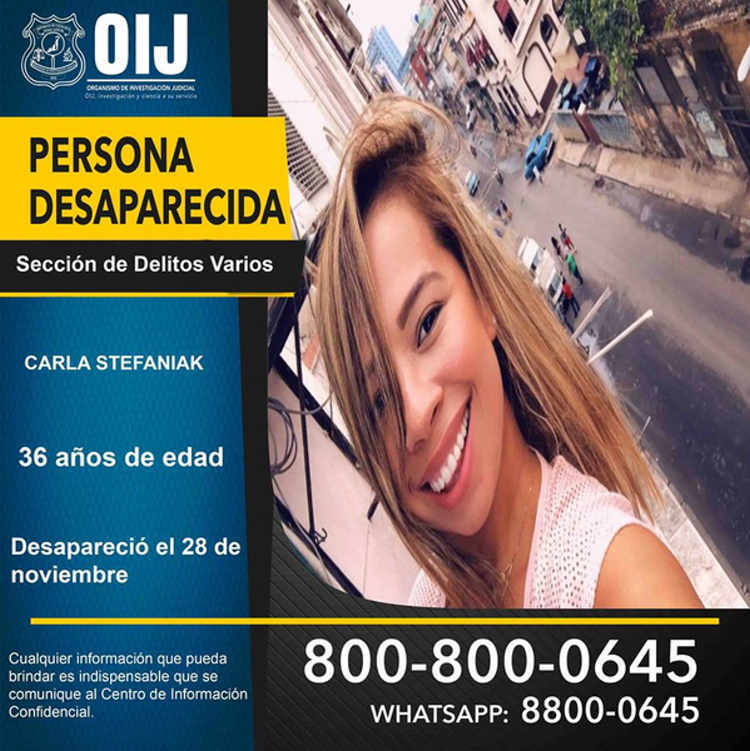 If you have any information on Carla’s whereabouts you can call the OIJ confidential line at 800 8000 645 or on Whatsapp at 8800-0645. 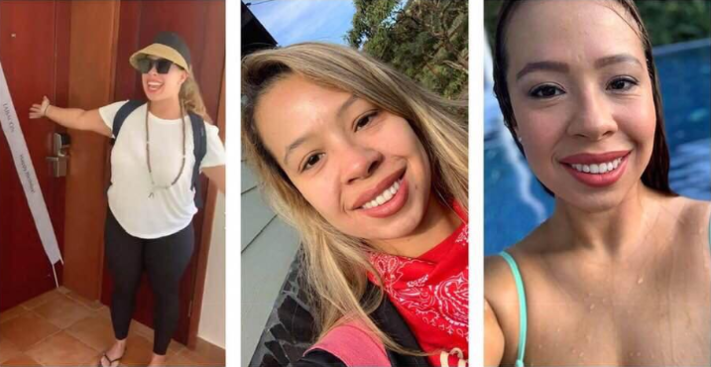 According to relatives, the U.S. Embassy in San Jose and the FBI are fully aware of Carla’s disappearance. What Was San Jose Like On Thursday?